← Blearning Blog: Today’s Episode Brought to You by the Letter B! 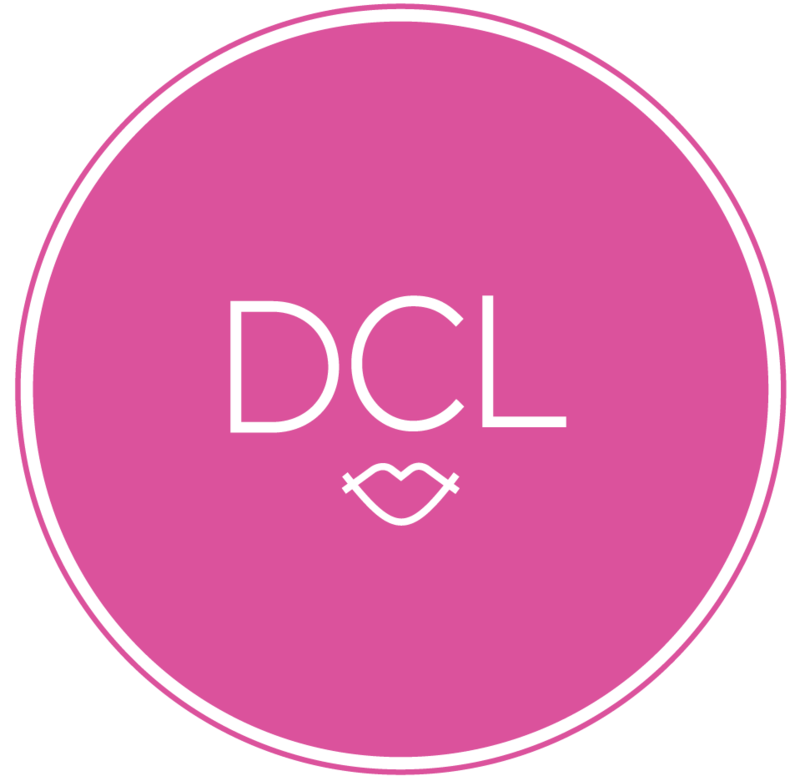 This entry was posted in DCiL, Trennndayy Pics and tagged Clothing, fashion, fashion design, photography, photos, style. Bookmark the permalink.